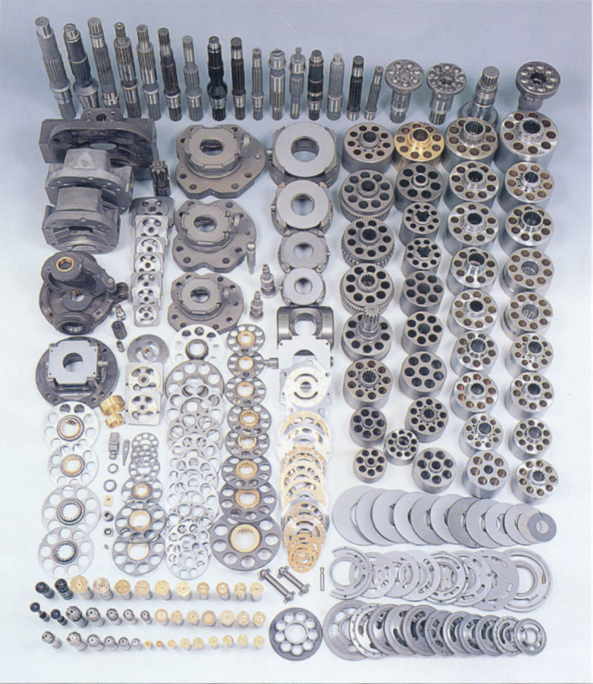 SAMT Hydraulics can supply all types of Geroler Motors to suit various displacements. 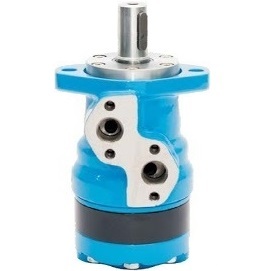 The OMR Series Geroler type hydraulic motor takes advantage of the latest proven technology providing extended life, performance and reliability for medium duty applications. Industry standard mounting flanges and output shafts allow the OMR Series motor to be easily incorporated into your application. The OMR Series of Geroler type, low speed - high torque (LSHT) hydraulic motors also offers a compact design delivering high output torque at an economical price.